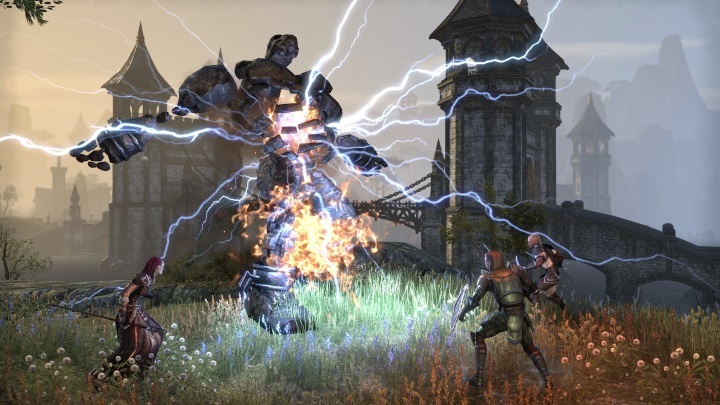 With many promising games looming on the horizon, 2015 looks set to be a great year for gaming. From the eagerly awaited Halo 5 to Lara Croft’s latest adventure Rise of the Tomb Raider, there are certainly plenty of upcoming games to whet the appetite of any gamer. Here follows a list of the top video games that will be hitting the shelves in 2015. 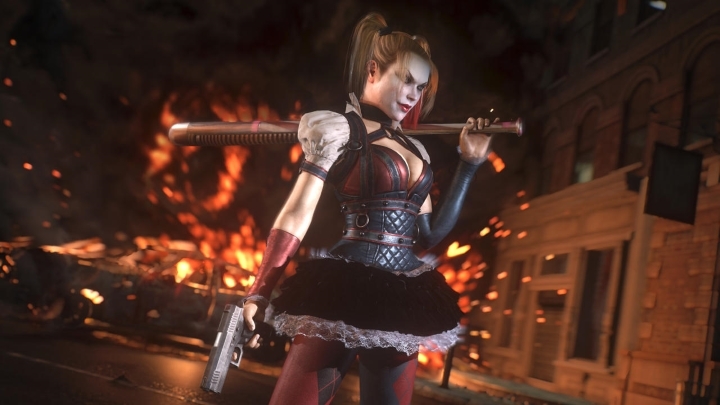 Batman will have to deal with the likes of Harley Quinn in Arkham Knight. Many gamers were shocked when they heard that Rocksteady’s upcoming game Batman: Arkham Knight got an ‘M’ rating for Mature in the U.S. After all, the previous entries in the series had a charming and silly tone, and it seems Rocksteady is making their final Arkham game darker and grittier than previous entries. And if you’ve played Arkham City then you know that sadly the Joker won’t be featuring in this instalment, but the likes of Two-Face, Harley Quinn and the Penguin will come back to haunt the caped crusader. The game will take place in Gotham City, and as this will be an open-world game for current-gen consoles only, the city will be more detailed and bigger than ever, and packed with side activities. A highlight is that Batman will be able to use the Batmobile to deal with Gotham’s scoundrels, as the gameplay video below shows. Release date: June 23, 2015. Available on PS4, Xbox One and PC. Batman: Arkham Knight is rated ‘M’ for Mature in the U.S. and PEGI-18 in the United Kingdom.